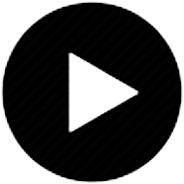 We will soon be serving Tampa and nearby areas like St. Petersberg, Citrus Park, Brandon, Sarasota, and Lakeland. 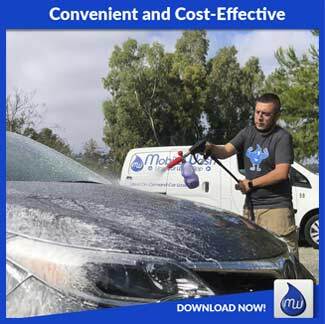 MobileWash is the best on-demand car detailing app. 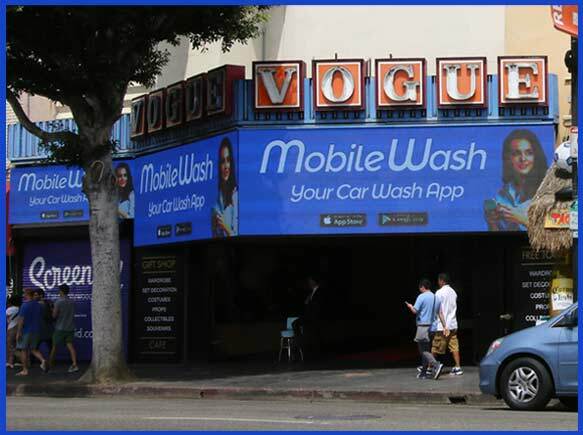 We bring the car wash to you! 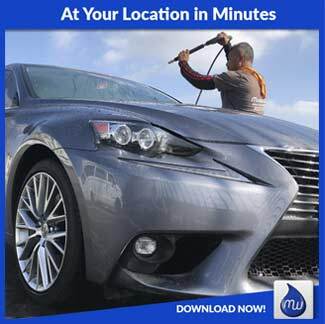 Get the most innovative auto detailing app for iPhone and Android. 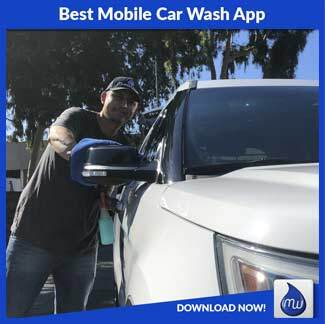 Need a car wash in Tampa? Water has always been vital to humanity. You only need to take a look at Tampa Bay to get an idea why. Not only do people need water to drink, but we have always used it as a means of transportation and as a place to gather. This is why so many of our cities were built around oceans, lakes and rivers. Water has made life possible, and because of that, we need to take care of our water sources to preserve life. It’s always good to keep that in mind after a rainstorm. Yes, the rain has made the car look absolutely terrible, and the mud all over the wheel wells are unsightly, but hey – where water is concerned, we have to take the good with the bad. 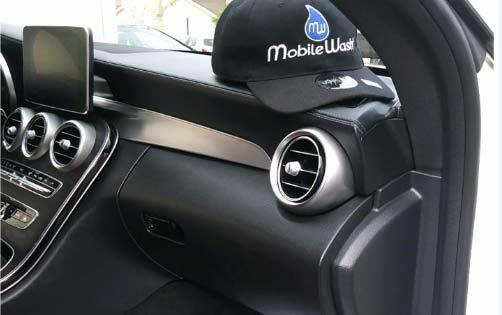 The professional car washers at MobileWash can help satisfy both your desire to help the environment and also keep your car clean. 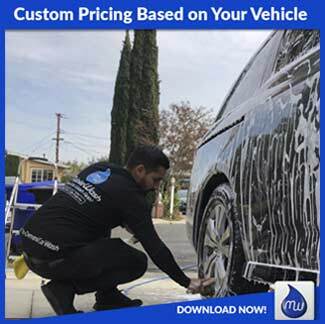 We use only the finest environmentally friendly soaps, thereby diminishing the impact that your car wash will have on the water supply system that we need so very much. 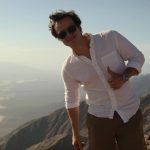 The environment is important to us all, and MobileWash recognizes the part they play in keeping water clean and doing as little harm to the world around us as possible. 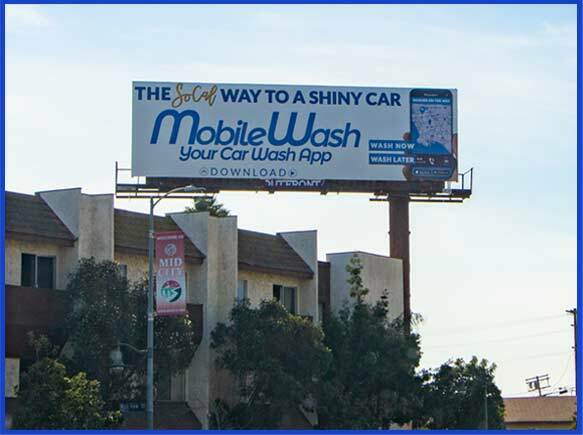 Meanwhile, MobileWash offers their customers a thorough, professional mobile car wash. 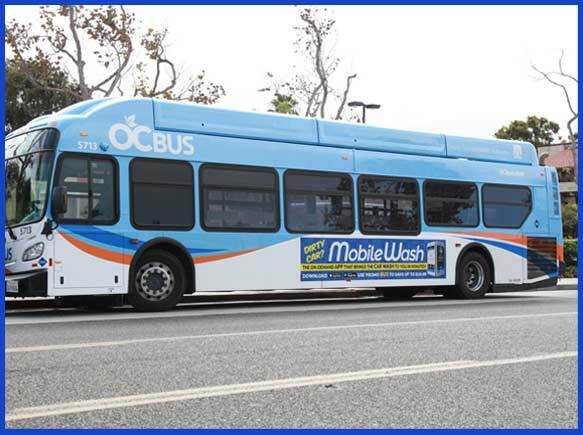 They do their work at the customer’s convenience, bringing the wash to the comfort of the customer’s own home. 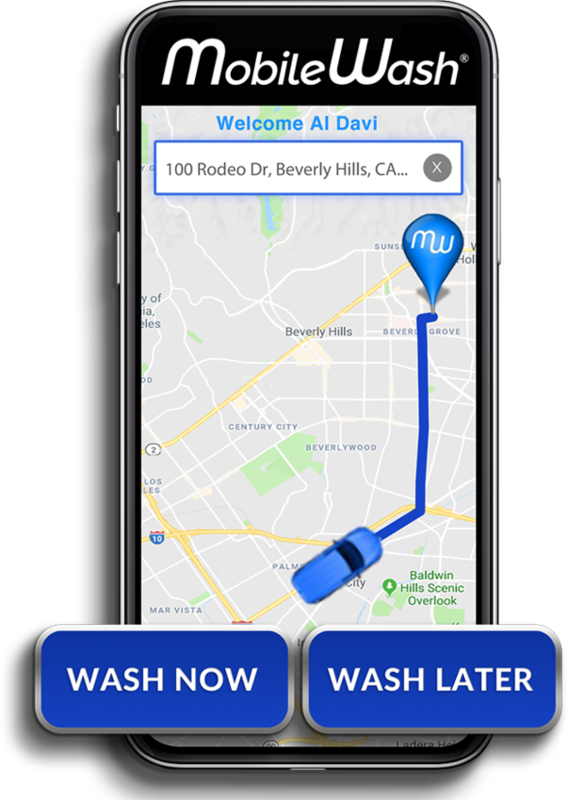 A professional washer will arrive at whatever location specified, within a matter of minutes, and take good care of the car’s exterior while the customer relaxes. 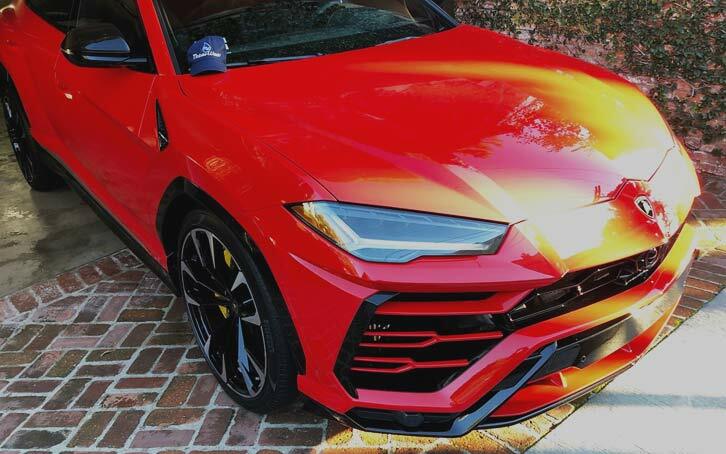 They can even perform a high-quality car detailing, all while you sit back, watch some television or get a little work done. 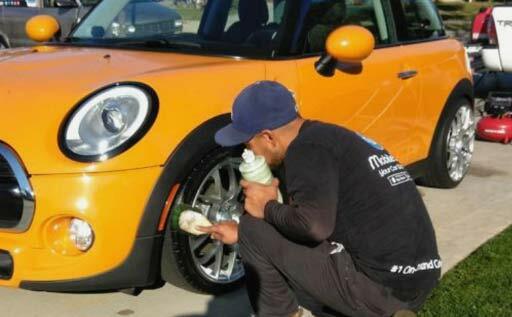 Taking care of the environment while you relax and let others take care of washing the car – what’s not to love?